Greece has granted American actress and writer Nia Vardalos the rare privilege of shooting parts of her new Tom Hanks-produced film in the classical ruins of Athens's Acropolis, according to Reuters. Greek authorities rarely approve such requests for fear of heavy equipment and film props damaging the ruins. They also fear use of archaeological sites for commercial ventures could compromise their global appeal. The country's Central Archaeological Council (KAS) has, however, given the green light for the Hollywood production My Life in Ruins to use the ancient temple of Parthenon on the Acropolis as a location. 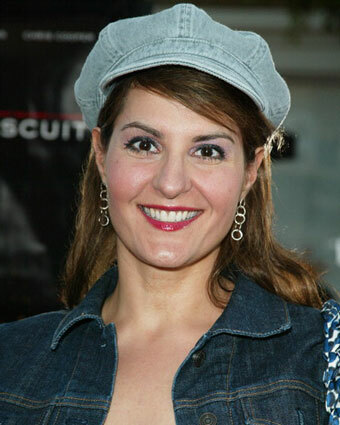 Nia Vardalos, who starred in the 2002 sleeper hit My Big Fat Greek Wedding, will be playing a tour guide traveling across Greece with a group of tourists. Shooting is expected to start in the coming months. While this is not the first time the Acropolis is used in a major Hollywood production, KAS had turned down dozens of requests since allowing Francis Ford Coppola to shoot Life Without Zoe in 1989 on the sacred rock.